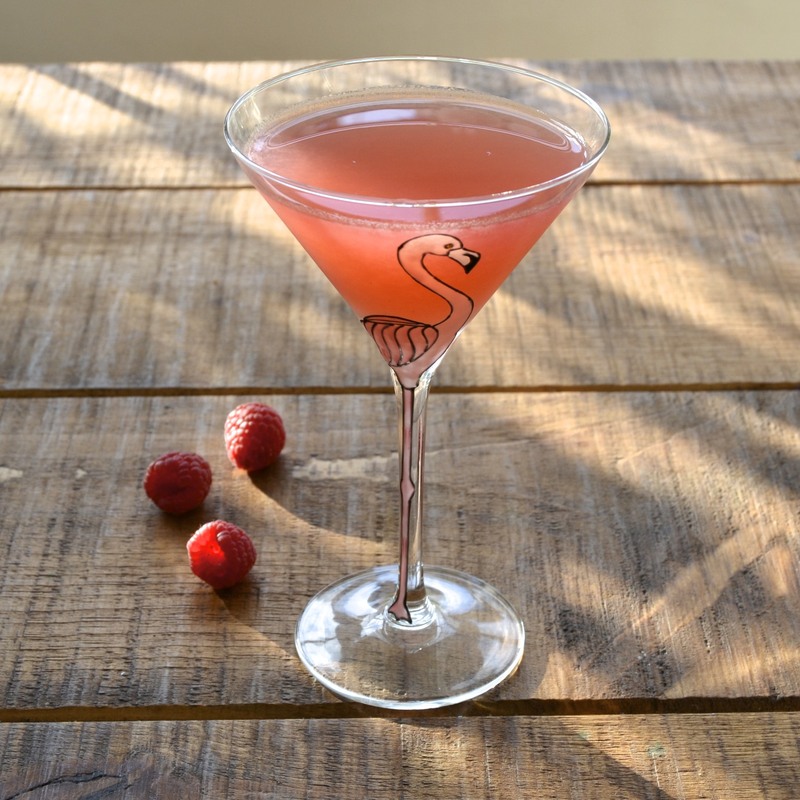 The inspiration for this week's post came from my friends at Pinkster whose deliciously pink gin recently crossed the ocean, popping up in New York City by the Empire State building (click here to see the picture). Pinkster Gin in the Big Apple immediately suggested a cocktail opportunity and the Big Pink was conceived - a fresh and simple combination of Pinkster Gin, raspberry, fresh mint and cloudy apple juice. 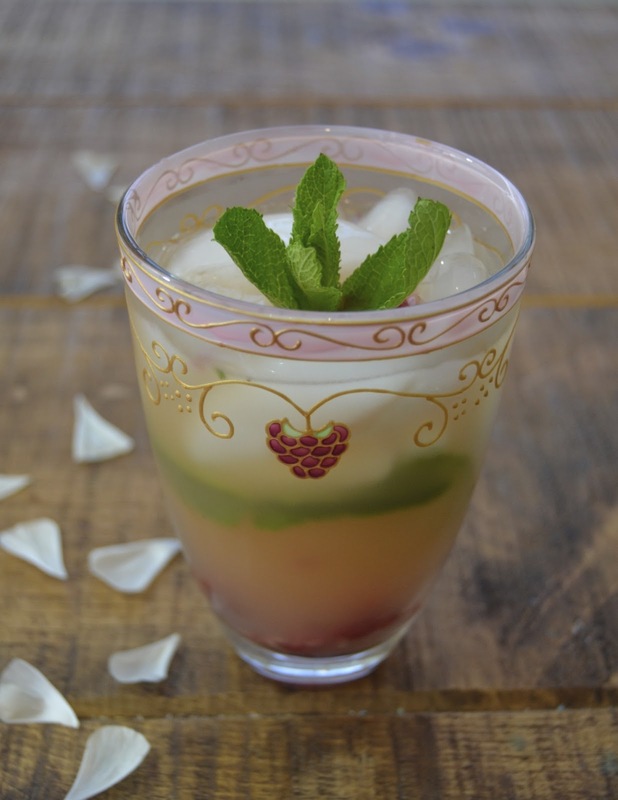 Add the gin, raspberries and mint to the bottom of a tall glass and gently muddle together - the object is not to really squish them together but just to slightly bruise the mint and fruit to release the flavours. Add a handful of ice and top up with cloudy apple juice. 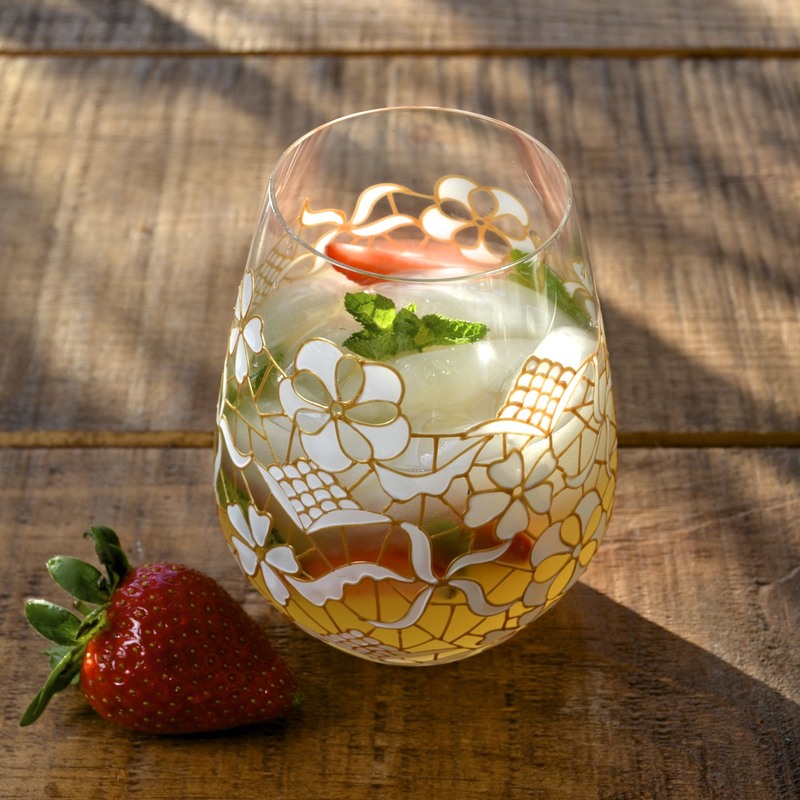 Stir with a swizzle to mix and garnish with a sprig of mint. 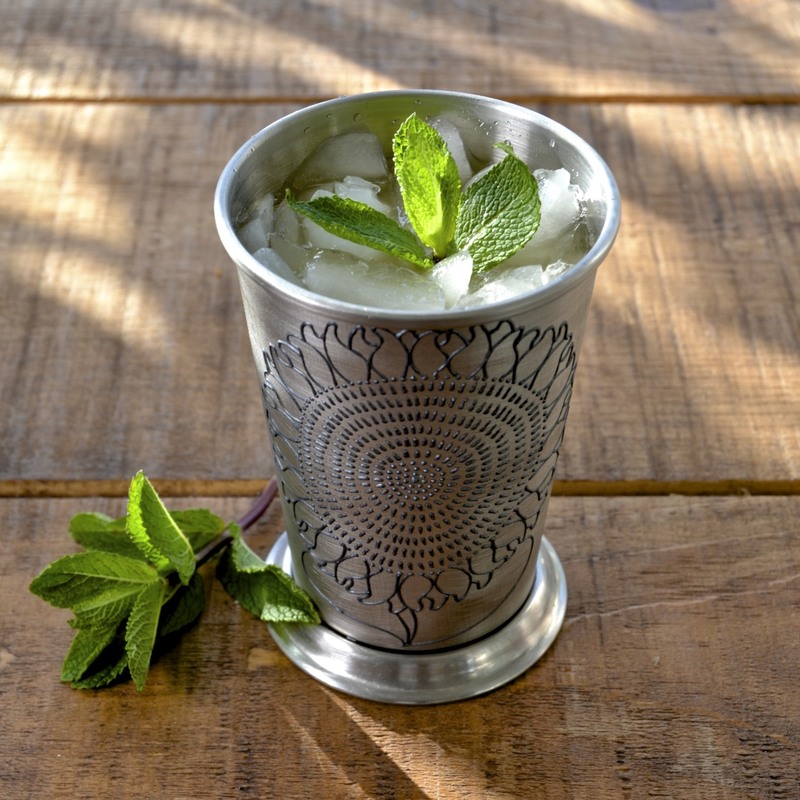 My inspiration for the next cocktail came from a little further down south in the US of A, from the state of Kentucky - home to the world renowned Kentucky Derby where the drink of choice is the Julep. Derby day falls on May the 10th of this year and I always like to mark the occasion with a Julep or two, although this time, I am playing pretty fast and loose with the traditional Julep formula (click here for the traditional Mint Julep and the alternative, Lavender Julep recipes). I like this apple version as it is a little less alcoholic and fruitier than the traditional Mint Julep. 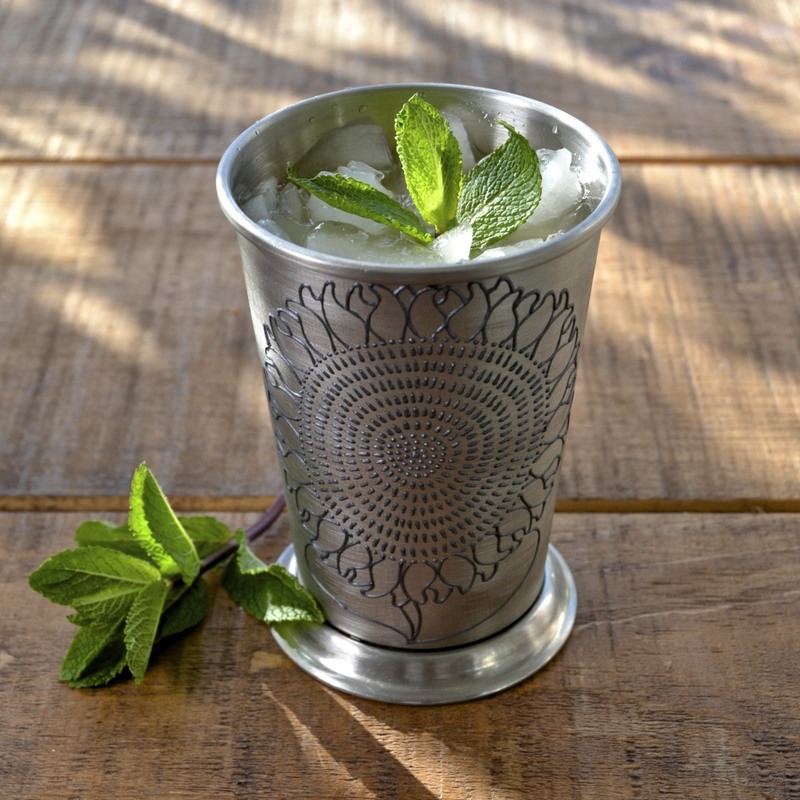 Muddle the mint and bourbon in the bottom of a Julep tin or tall glass. Fill with crushed ice and pour over the cloudy apple juice. Use a swizzle stick to mix the drink thoroughly and garnish with a sprig of mint (gently slapping the mint between your palms beforehand, will release the minty aroma). Gently muddle the mint, strawberry and vodka in the bottom of a glass, taking care not to overly bruise the fruit. 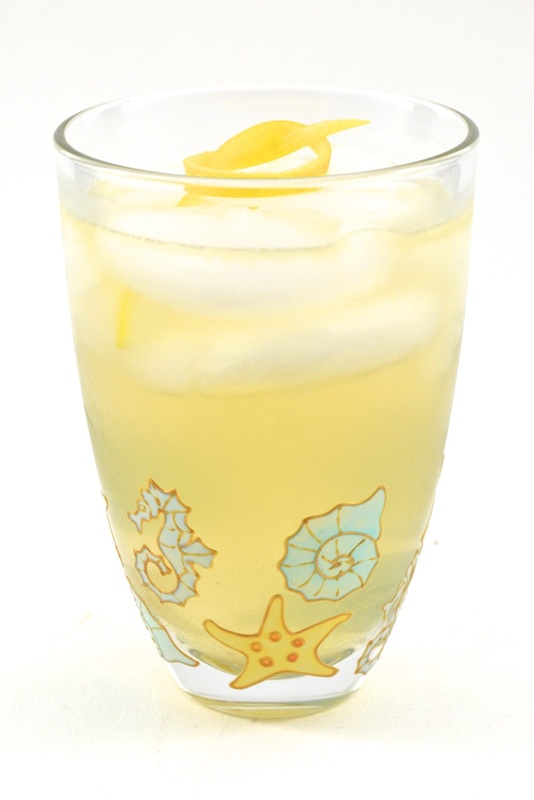 Add a handful of ice, the ginger beer and juice and stir with a swizzle stick to mix the drink. Muddle the raspberries with the gin in the bottom of a shaker. Add the remaining ingredients with a handful of ice and shake hard to mix. Double strain the contents into a chilled martini glass. A recent visit to Asia de Cuba in London for their fusion tea experience with the Secret Tea Society served to remind me how much I enjoy the wonderful, rich, smokey flavour of Lapsang Souchong tea, particularly when it's as fine as the Jing Tea lapsang that is served there. The aroma is quite savoury, like smoked meat or fish, but the taste is incredibly smooth and fresh. The mouth is left feeling smokey yet clean. It's an oddly compelling sensation and one I wanted to explore further. Smokey cocktails have been popping up in trendy bars, worldwide; some using liquid smoke to not only impart some smokey flavour but to create an incredibly dramatic look and some, using ingredients that have been smoked in advance. Smoked ice cubes have been tantalising the tastebuds of cocktalians, along with smoked lemons, chillis and herbs. All very clever and very interesting, but not necessarily something that can be easily replicated at home. This is where the smokey flavour of a high quality Lapsang Souchong tea comes in - not only can the cold tea be used as a cocktail ingredient, but it is incredibly easy to make an intensely flavoured syrup from the tea, that can be used to sweeten and enhance your drinks. The trick is to make the tea far stronger than you would normally as you want maximum flavour for a minimal amount of syrup. I used 1 tsp of good quality Lapsang teas to each ounce of liquid and let it steep for no more than 3 minutes to avoid it becoming bitter. Make the tea as directed above, then strain and discard the leaves. Stir in the sugar while the tea is still very hot and continue to stir until all the sugar has dissolved. Allow to cool and store in an airtight container in the fridge until needed. Add all the liquid to a shaker with ice and shake hard until the shaker frosts over. 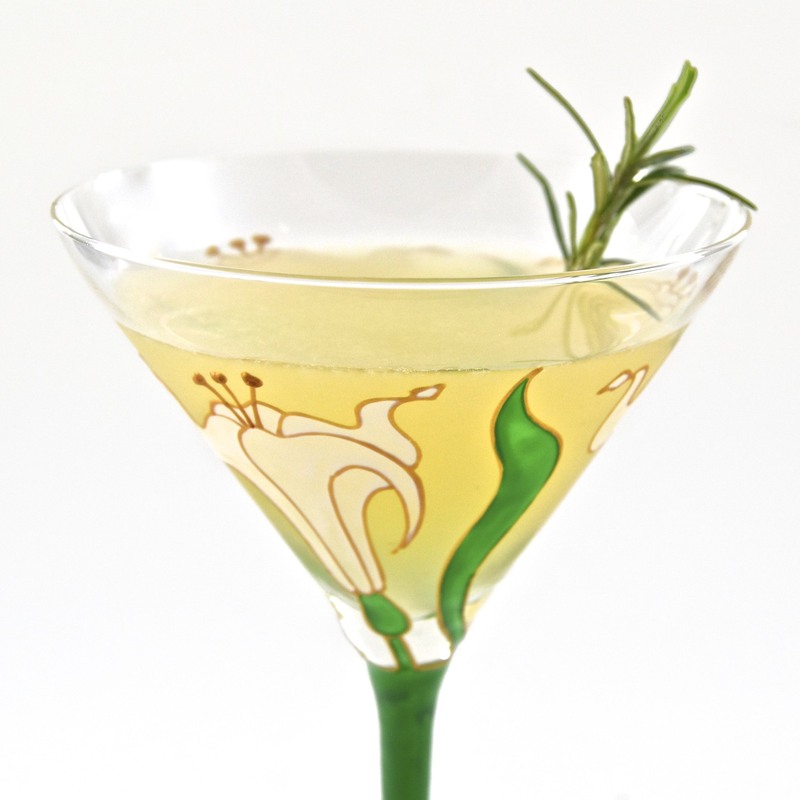 Strain into a chilled martini glass and garnish. 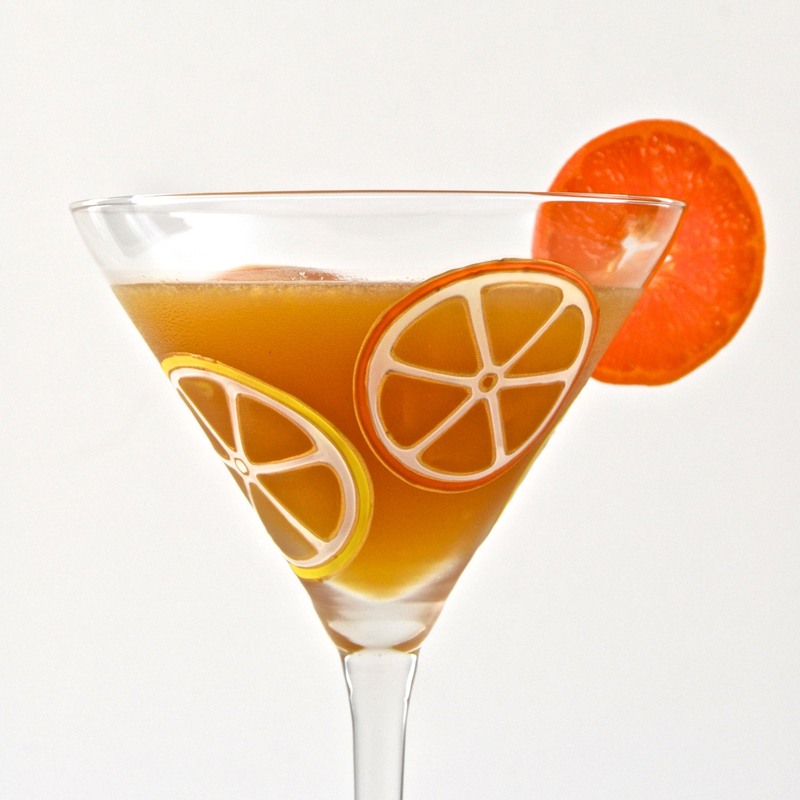 This next cocktail uses Lapsang Souchong tea to compliment the many tasting notes of Jura Superstition single malt. It's lightly peated with hints of honey and pine, so has a great deal in common with Jing Tea's Lapsang. To balance out the drink I added a touch of heather honey and some freshly squeezed clementine juice which bring a delicate, fragrant sweetness and just enough citrus to keep it fresh. The final touch was a dash or two of Angostura orange bitters which adds a subtle, but discernible note of aromatic spice. Add everything but the garnish to a shaker with ice and shake hard to mix. This next drink uses the quite remarkable Gin Mare which has an incredibly distinctive taste unlike any other gin. Of course there is juniper and citrus, but the rosemary and thyme really stand out, blending with olive to create an unusual and unique spirit that evokes the mediterranean in every sip. In fact, the flavour is so wonderfully overwhelming that the addition of Lapsang Souchong syrup (see above) just added a subtle, smokey aftertaste as though it were being sipped whilst sat around a campfire on the beach. Add the gin, syrup and lemon to the bottom of a shaker with ice and stir to combine until the outside of the shaker frosts over. Strain into an ice filled glass, add a dash of soda and stir gently to combine. Press the blackberries through a fine sieve to remove the pips and collect the juice. Add the juice, along with all the other ingredients to the bottom of a shaker with ice and shake hard. 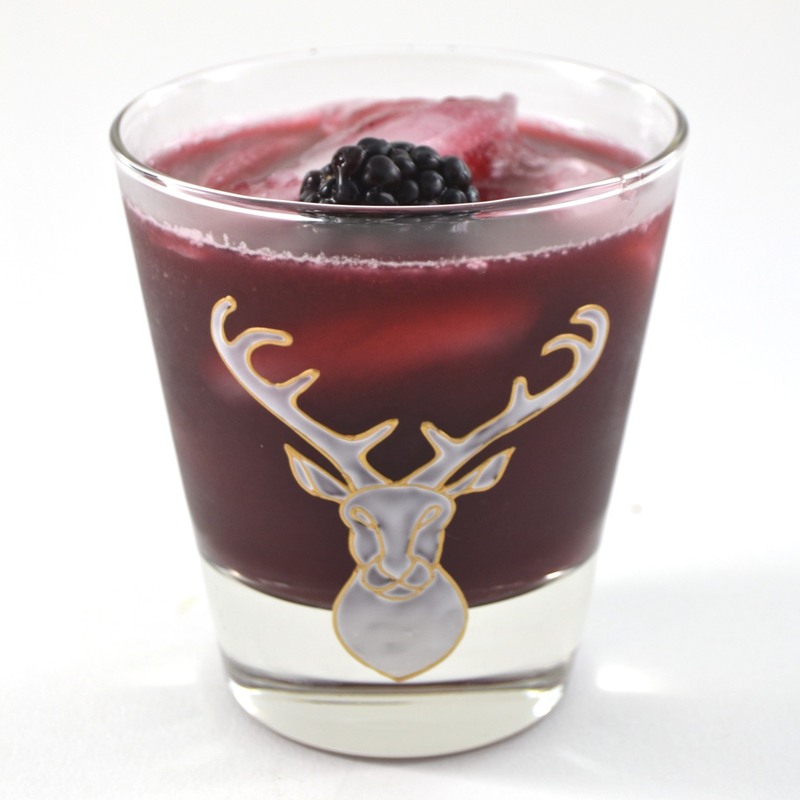 Strain into an ice filled glass and garnish with a whole blackberry.